Julian Assange's relationship with his hosts collapsed after Ecuador accused him of leaking information about Lenin Moreno's personal life. 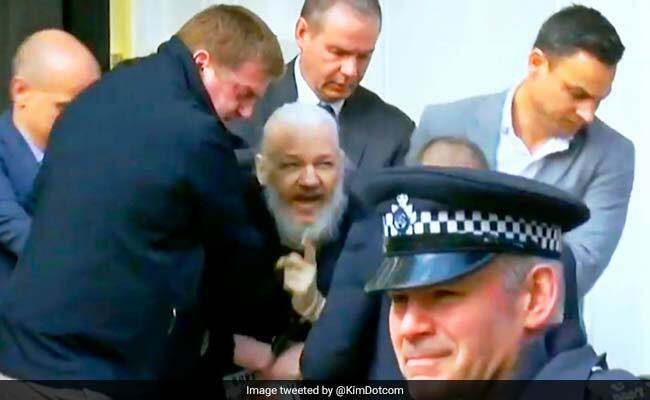 WikiLeaks founder Julian Assange repeatedly violated his asylum conditions and tried to use the Ecuadorian embassy in London as a centre for spying, Ecuador's President Lenin Moreno told Britain's Guardian newspaper. "Any attempt to destabilise is a reprehensible act for Ecuador, because we are a sovereign nation and respectful of the politics of each country," Moreno told the Guardian by email. "We cannot allow our house, the house that opened its doors, to become a centre for spying," the Guardian quoted Moreno as saying.